15x7 Wood Prop. 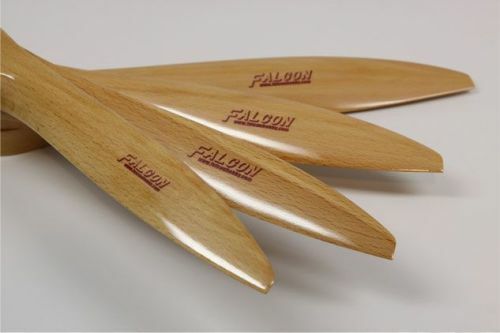 Falcon propellers are made of top grade German Beachwood, crafted for top-quality and maximum effectiveness at competitive prices. 100% attention from the hub to the tip for optimal performance. Every prop is individually inspected and pre-balance for immediate use out of the package.